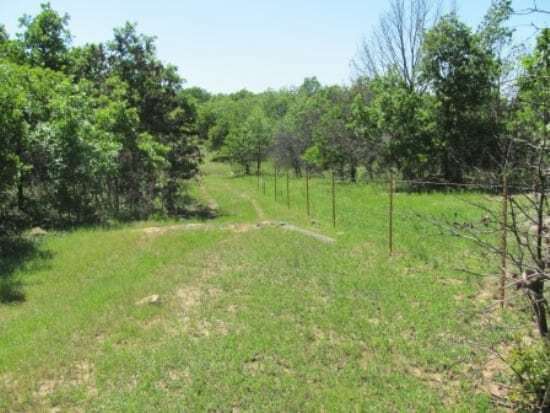 (CONTRACTED) Property Description: A combination hunting and livestock grazing tract in southeast Osage County. The mostly rolling terrain varies from 900 feet to approximately 740 feet. 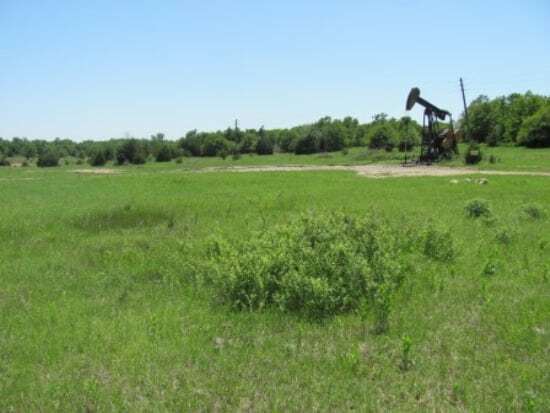 The tract, because it is in Osage County, sells surface only. 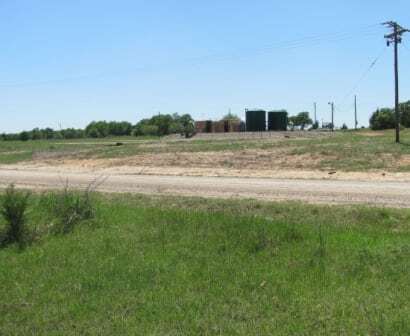 This is an early oil field that still exhibits some surface damage and has producing wells with overhead electric lines and some surface pipe. 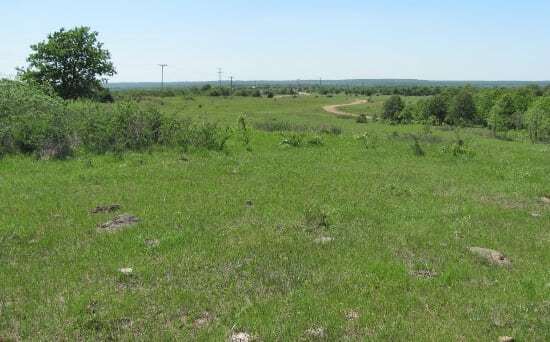 There are areas that are not actively produced as well as approximately 250 acres of open native prairie land. 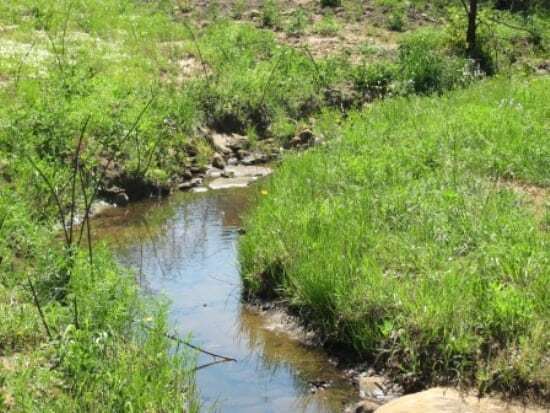 The property is located, south and west of Skiatook Lake and east of the Wild Horse Creek area of the lake, and provides excellent hunting and recreation opportunities. 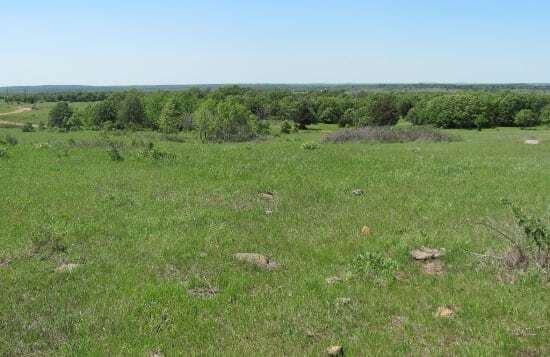 NE/4 of Section 33, the W/2 of Section 34 (less a 20 acre Tract) SW/4 of Section 27 all in Township 22 North Range 10 East, Osage County, Oklahoma. 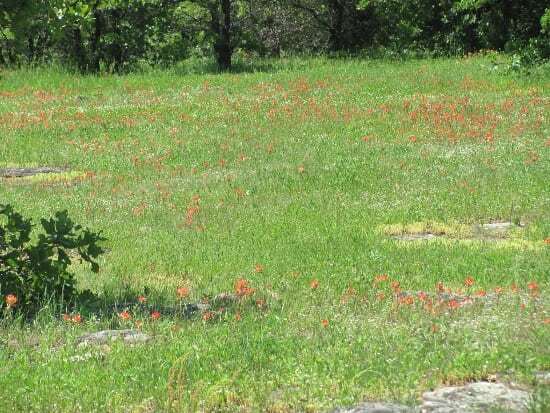 Location: Turn South from Highway 20 on CR 1495 (the Wild Horse turnoff) for approximately 2 miles. The county road crosses a cattle guard into the property. The county road continues through the acreage to the south end and CR 1405 provides access from the east. 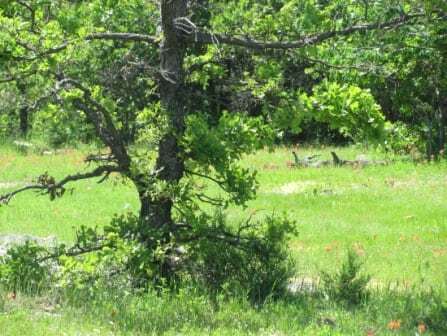 Excellent wildlife base of deer and other game and non-game species. Numerous locations for home or weekend retreat. 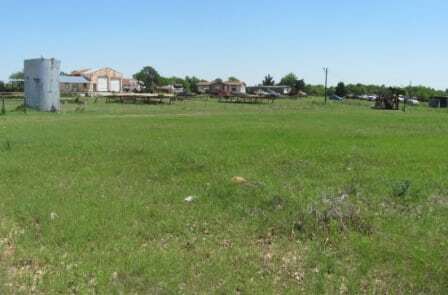 Oil field camp of approximately 2 acres that will generate yearly income. 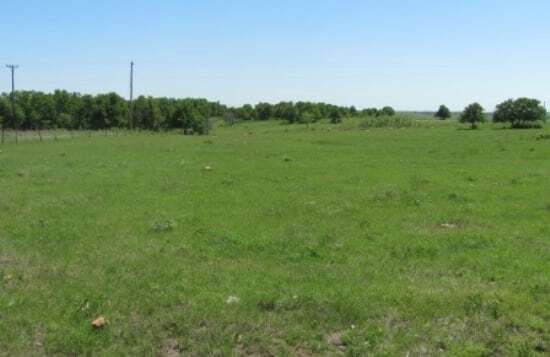 A forage base that provides the opportunity for a livestock operation. 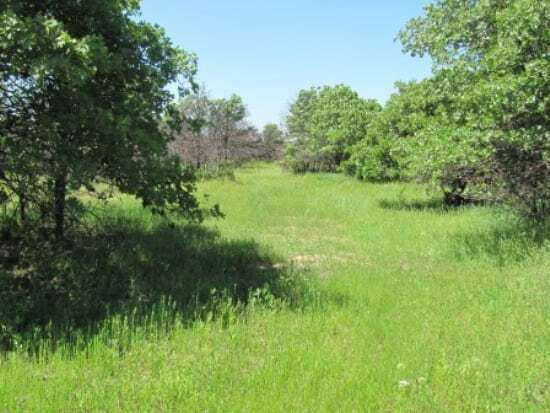 Additional acreage has been fenced into the tract and has been for many years. Purchase or lease may be available. Additional Information: The Northeast 160 acres is primarily timber but recently was partially burned by a wildfire which has controlled the timber growth and encouraged the growth of many native plants. This contributes even more to the wildlife habitat. 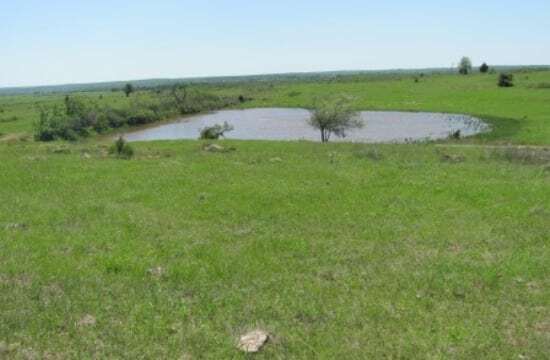 This acreage, which is fenced separate, also has several springs and a small pond. There is currently no oil activity in the tract. The southern portion, which is mostly open prairie, has less oil activity. A pond is located in this area and the topography would support the construction of additional reservoirs. This accessible property offers a myriad of recreational activities including; hunting, 4-wheeling, and scenic trails to explore. The information provided is from sources deemed reliable, but no warranty or representation is made as to its accuracy by the Seller and its Brokers expressly disclaim any liability for errors, omissions or changes regarding any information provided for this property.